Every day, service members from all branches prepare themselves for deployment. Depending on your branch, that deployment could consist of heading out to a war zone, spending several months aboard a seafaring vessel, or sightseeing in your spare time in Charleston, SC. Yes, that's right. 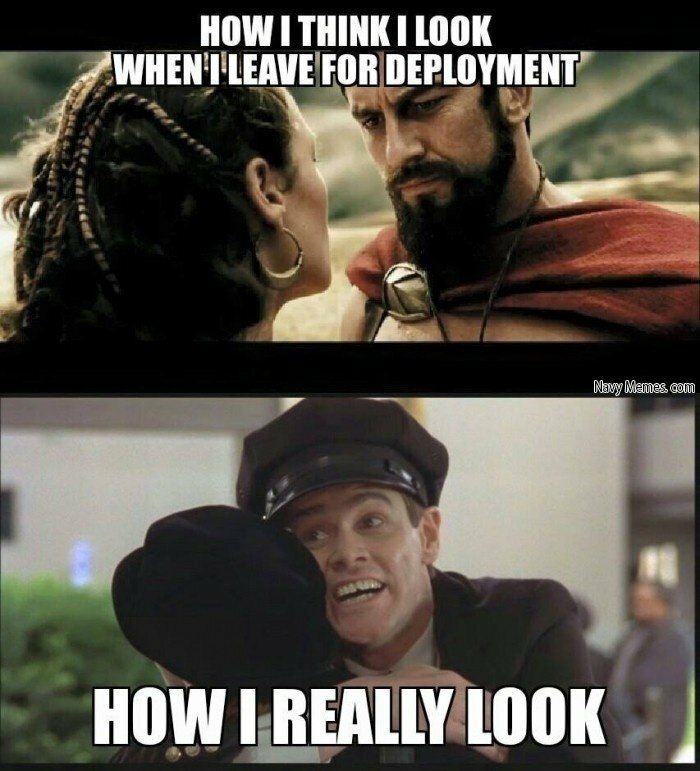 Deploying inside the U.S. is, in fact, considered an actual deployment. 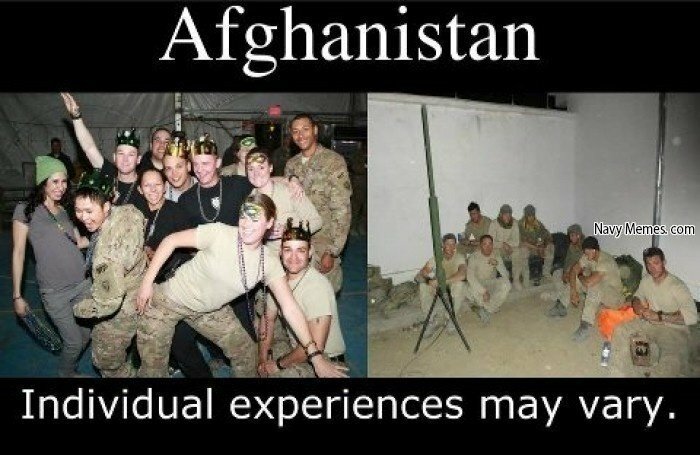 But, no matter where you deploy, the experience will somehow change your life and the lives of those around you. 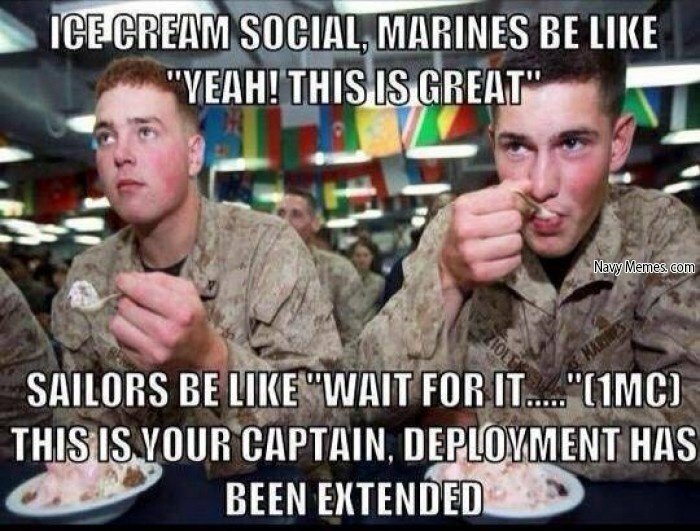 A military deployment has its own culture and we think it deserves to have its own collection of memes — which we're happy to provide. 1. 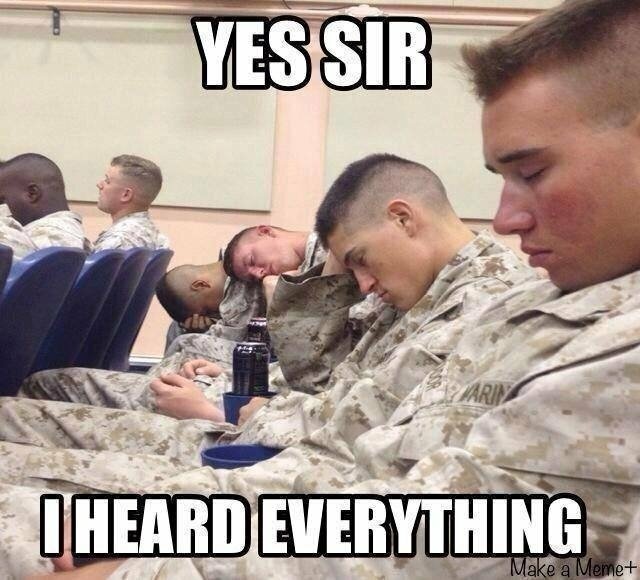 We have to attend several classes on things you'll likely encounter on deployment. Don't worry, this class wasn't too important. It only covered what you're not supposed to kill. 2. When you first land in-country, you're ready to fight. 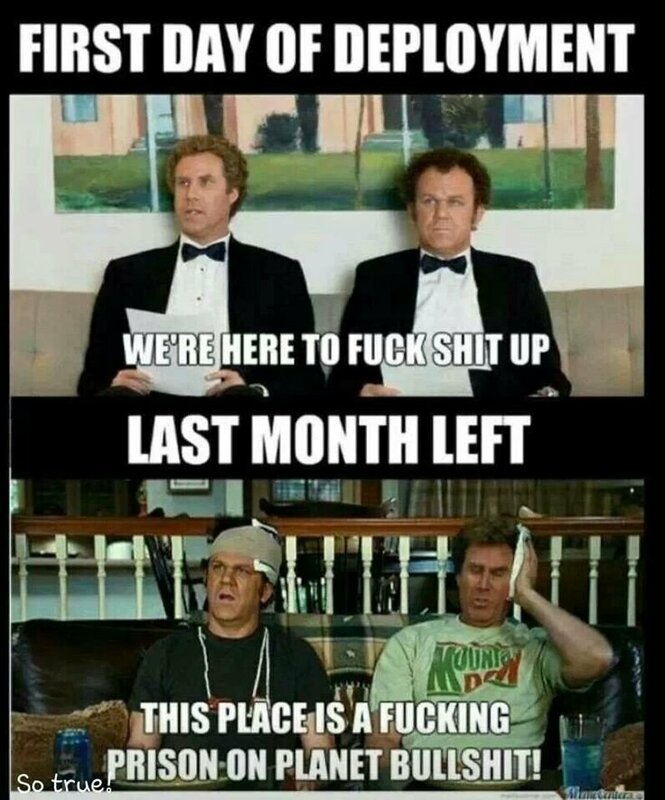 The motivation dwindles after a few months. When do we get to go home, again? 3. 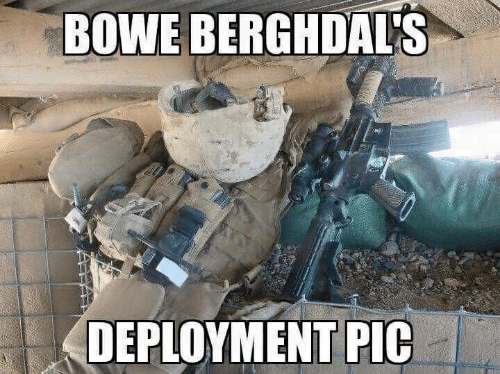 We can't publish an article of deployment memes without taking one jab. We wonder how this story will play out? 4. 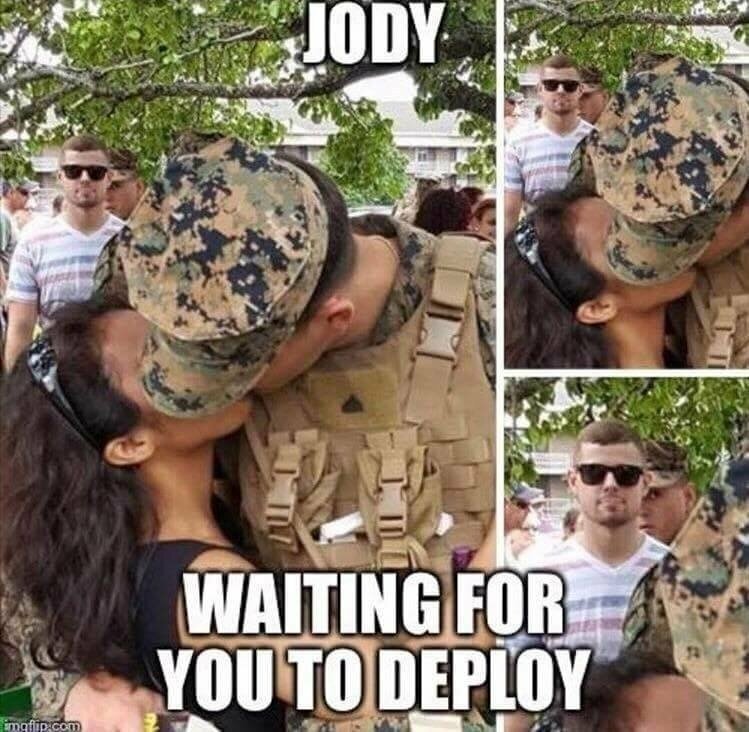 Jody sees all; Jody is everywhere. 5. 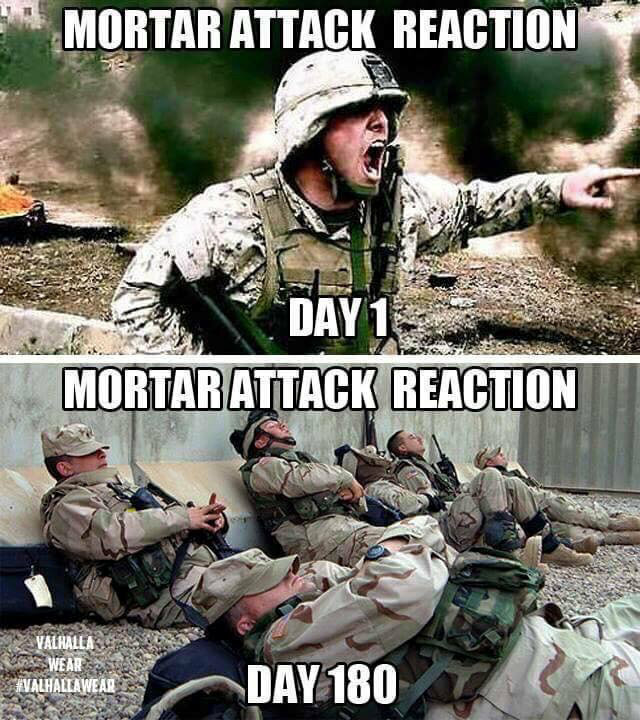 It's funny and all, but going on deployment requires some balls. 6. The one on the right still looks sort of fun, right? 7. The government: playing f*ck-f*ck games since 1776. 8. At least this guy won't talk back. 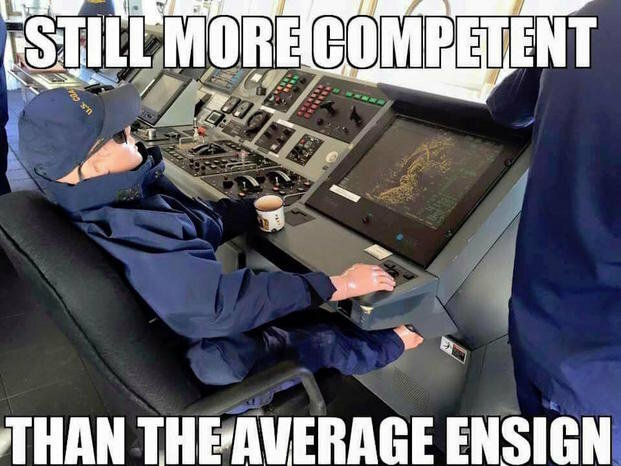 And if he does, you've probably been on watch way, way too long. 9. 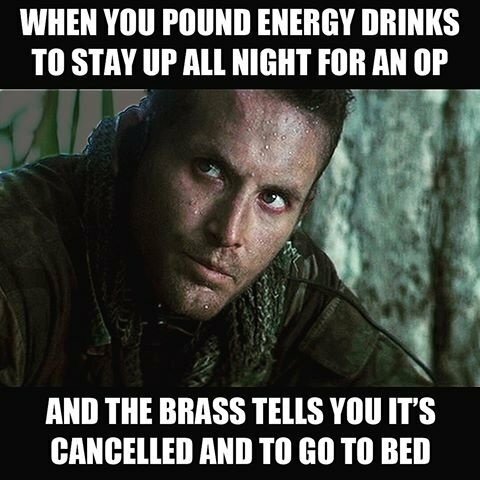 It's one thing to play with a troop's mind, but after chugging a few energy drinks? That's just messed up. Looks like somebody is going to pull an all-nighter... again. 10. At first, It's a big deal. Then, ain't no thang.